We partner with you to build a relationship that you can count on. Think of us as the Swiss Army Knife for your technology needs. Centerlogic, Inc. has been meeting our client’s needs since 1997. 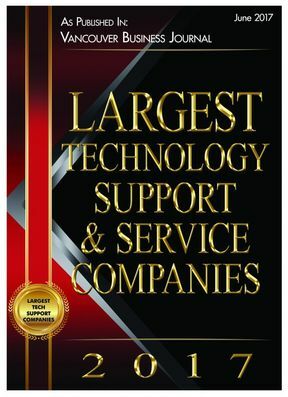 Our founder, Patrick Gagnon spent years working for a large corporate IT department where it was difficult to find good help. His vision in starting Centerlogic was to provide better support by developing long term relationships with his clients. Something they couldn’t find anywhere else. Today, that vision continues to guide us at every step. Our corporate office is in Vancouver, Wa and the majority of our clients are located in the Portland Oregon and Austin Texas metropolitan areas. We have successfully developed long term partnerships, which have earned us the privilege of building a client list outside of our area as well. Through remote technology we now support clients across the country. Our consultants are a rare breed in the world of technology. Centerlogic’s staff show up on time, complete work quickly, thoroughly and explain issues in plain english. Our fees are straight-forward and cost-effective. With our guidance, your problems become solutions.